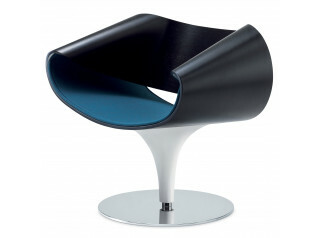 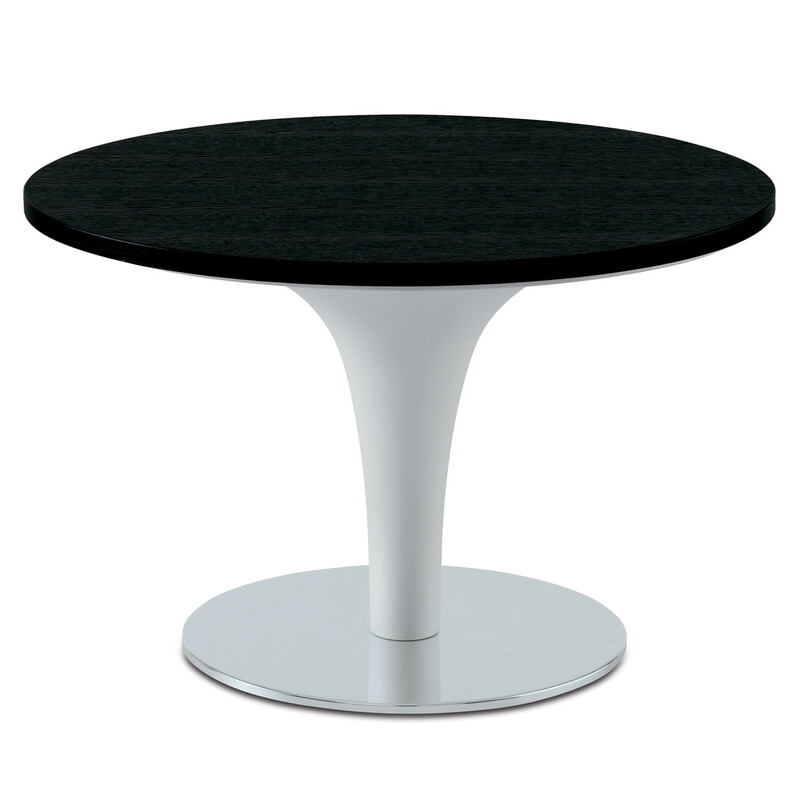 Perillo Table, by Zuco, specifically designed to match with the Perillo Lounge Chair, is a simple one-piece design. 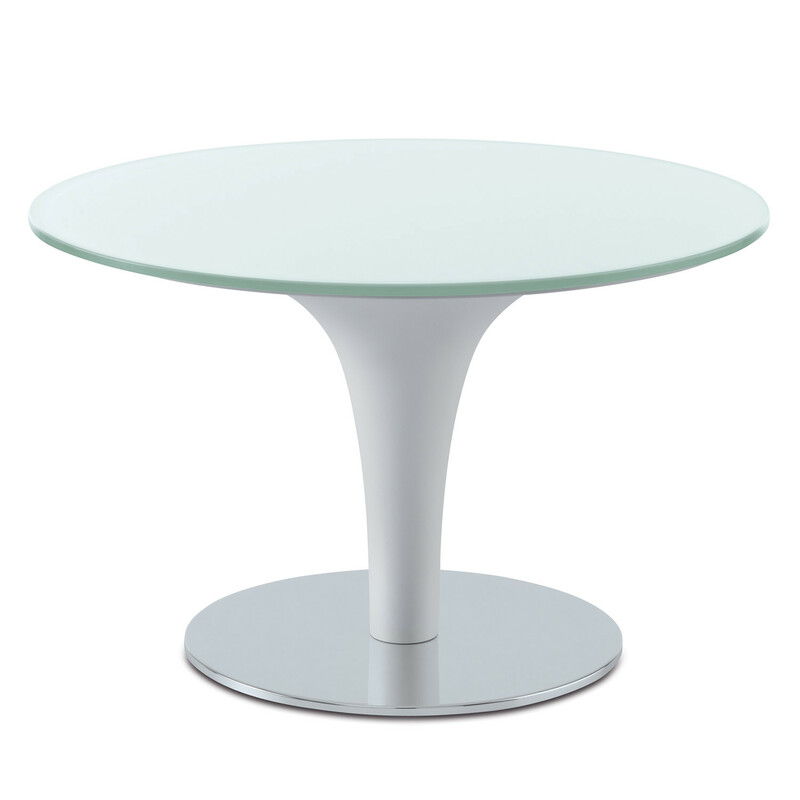 Featuring the same monoblock appearance and a tulip pedestal which stands in a circular chrome plate, Perillo Table will perfectly complement the elegant yet playful look which characterises the lounge chair from its collection. 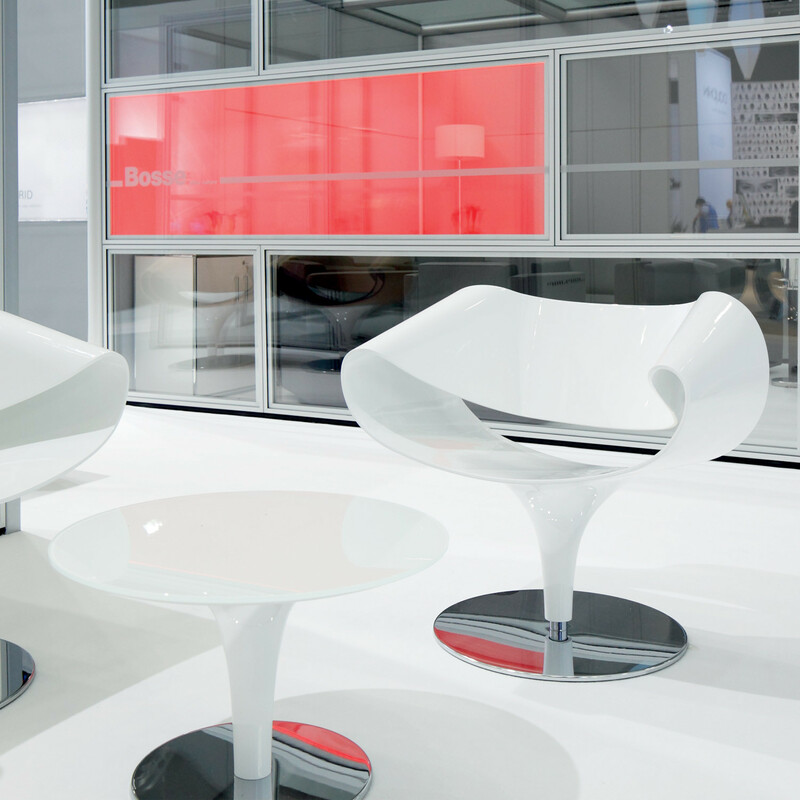 Perillo Collection comprises two chairs: Perillo Lounge Chair and Little Perillo Chair (a smaller version ideal for areas where space is limited). 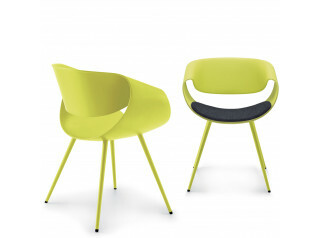 See more products manufactured by Zuco. 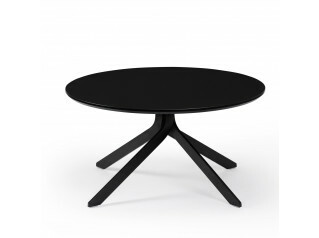 You are requesting a price for the "Perillo Cafe Table"
To create a new project and add "Perillo Cafe Table" to it please click the button below. 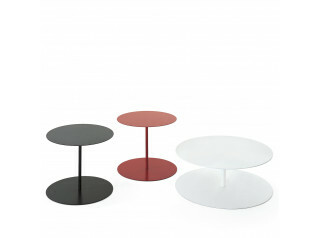 To add "Perillo Cafe Table" to an existing project please select below.